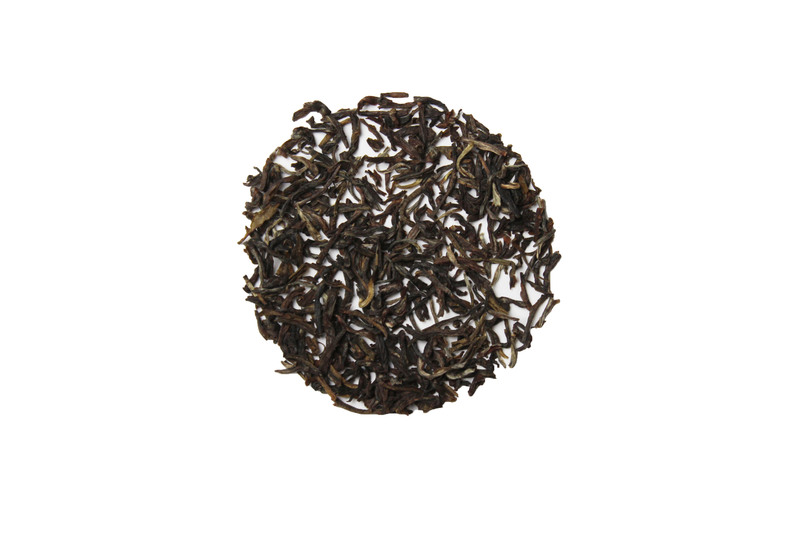 Misty Morning is a robust long leaf style tea that features a good body with hints of smokiness. This tea is similar to Yunnan black teas but as a green tea. After trying Russian Caravan, I wasn't sure if I'd like this smoked tea, but I do! It's a lot less smoky than Russian Caravan. It really is accurate that the description says "hint of smokiness". I'd drink this one again! This is a great morning green tea. I like to drink green tea first thing in the morning but I also like to have a robust flavor sometimes. This tea hits both of those qualifications. It's green but it's meaty. It also holds up well to two or three steeps which I appreciate from a value stand point. I received this tea in my monthly subscription box through cratejoy and I will probably be purchasing a larger bag through the website when my other morning green tea stash runs out.